Wheels up, officer! 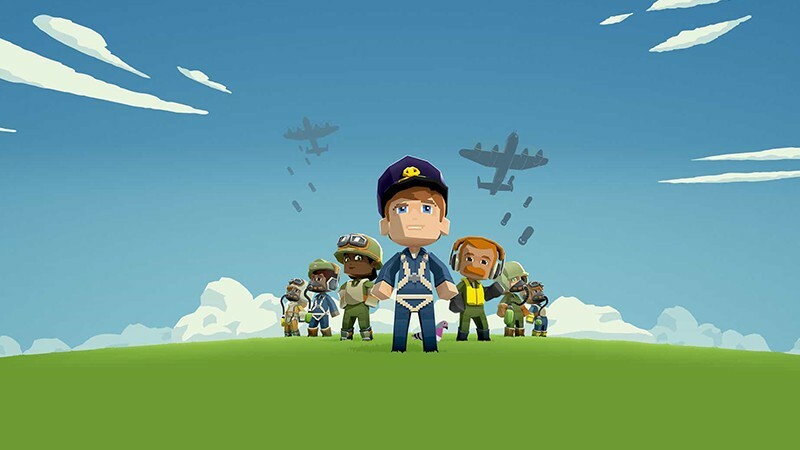 Today, together with the release on all major consoles, you can play Bomber Crew on Utomik too! Take to the skies and lead your crew through a series of dangerous missions. Carefully manage everything from fuel, ammo, hydraulics, and more! There's a lot on the line and a team is only as strong as its leader. Not signed up for a free trial yet? Visit utomik.com for 14-days of free gaming.